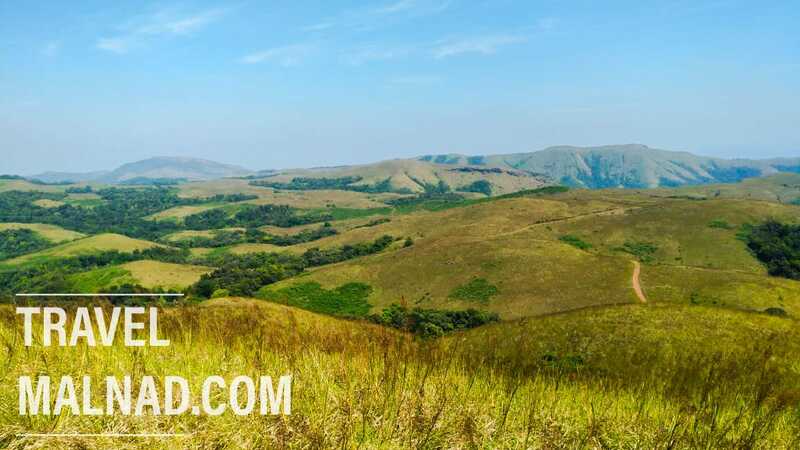 Located in the Western Ghats belt of Karnataka, Malnad is covered with green landscapes. The stays located here offer unique luxury and adventure experience for guests. Highly passionate hosts & travel enthusiasts have created holiday facilities that bring fond memories to you. Travel Malnad offers exciting choice of stays for quick & authentic comparison before making your prudent choice. Every stay listed here is a destination itself offering ample activities for guests. The destinations offered under the portal are verified by experts & reviewed by travellers. Which means you can plan your trip & book online with Travel Malnad to explore best places of Karnataka. The stays are offered only after pre checking the services real time. If you are planning with family or group there is package suitable for you. Malnad is full of hill station holiday places in Karnataka. We at TravelMalnad have been passionately creating happy traveller footprints in all the destinations of Malnad. There are several types of accommodation available and TravelMalnad.com has the most user-friendly stays comparison & booking facility. You can get best quote for every booking you make in Malnad with lot of complimentary activities & facilities.